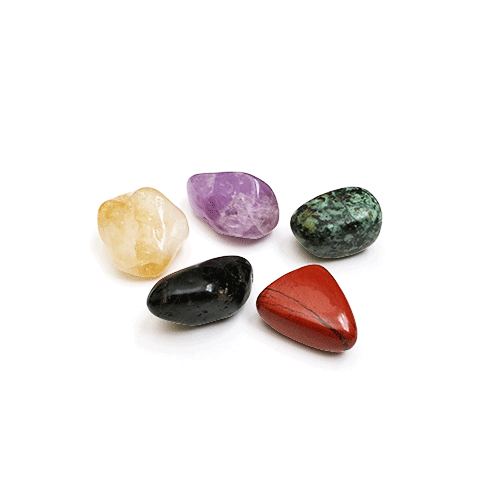 Garnet (Heart Chakra) is one of the most ancient of the healing crystals. 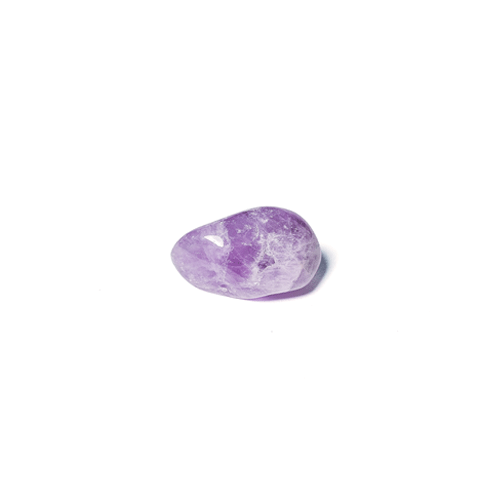 Known as the stone of “contentment of the heart” it is a sensual stone used for thousands of years to foster romantic love, passion and devotion. It enhances sexuality, sensuality and intimacy. 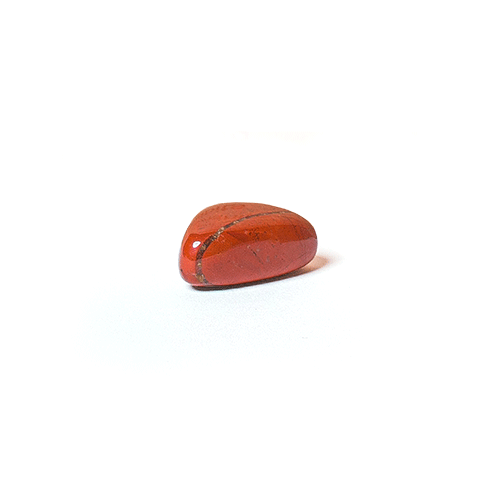 Garnet attracts positive thoughts, boosts energy and promotes self-love bringing warmth, devotion, understanding, trust, sincerity and honesty to relationships. 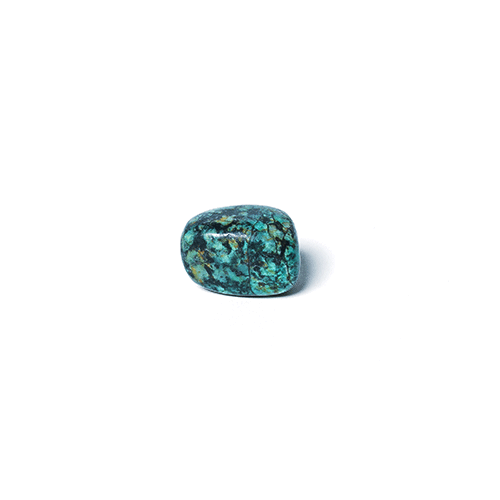 Garnet has been described from as far back as the Bronze Age over 5000 years ago, to the travels of Noah where garnet reportedly supplied the light on the ark. It has been used not only to foster love but also to enhance faith, truth and consistency while relieving pain and depression. 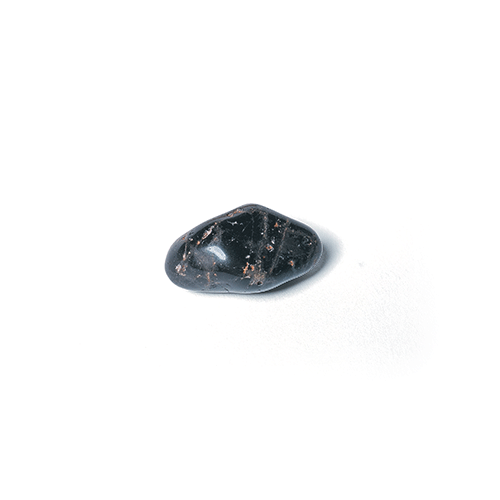 Garnet acts with great speed bringing order to chaos and boosting energy while it revitalizes. Garnet not only attracts love, it provides protection from evil.